What makes garage door springs so important is the fact that they counterbalance the weight of the entire door to keep it standing up and to facilitate its opening and closing. The level of tension which this component is loaded with corresponds to the weight of the door. In case it gets damaged or broken, the entire system will cease to function properly and the safety risk will get higher. In such situations, you can rely on our expert garage door repair company to provide the right problem resolution fast. The only thing you will have to do is to let us know what the problem at hand is. From then on, we will take care of everything while you sit back and relax. We have dedicated expert technicians who have great experience in providing torsion and extension springs repair. We have advanced modern tools that make it possible for us to achieve the highest degree of accuracy in our work. This allows us to produce exceptional results within a short time. We specialize in replacing broken garage door springs. We are readily available to provide this service on an urgent basis as part of our dedicated emergency service. You can rest assured that we will have a replacement component which has the same specifications as the original one. We, at "Garage Door Repair Waukegan", cover absolutely all manufacturers from Clopay and Amarr to Martin. We have spare parts for the latest models as well as for traditional ones. 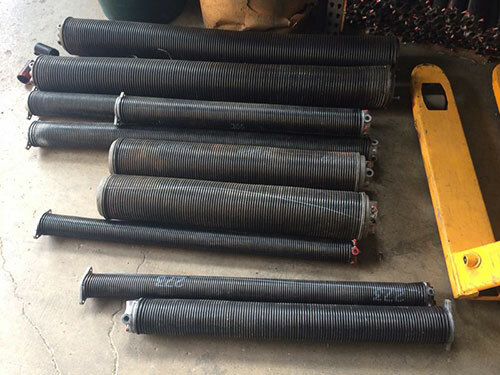 We provide garage door torsion spring replacement swiftly and effectively. We work discreetly to ensure that no one is disturbed. After the installation of the new unit, we will balance it perfectly and test it for safety and proper operation. We will leave only after confirming that everything is exactly as it should be. Our comprehensive service range features professional maintenance, which is designed to keep the entire system including the overhead door springs in top condition at all times. We take perfect care of these components from cleaning to the lubrication. We run checks to confirm that the balance is perfect. We use proven methods for inspection to notice even the slightest signs of wear and tear and damage timely. This enables us to take preventive measures which include repair and replacement. We achieve effective operation, safety and cost efficiency. 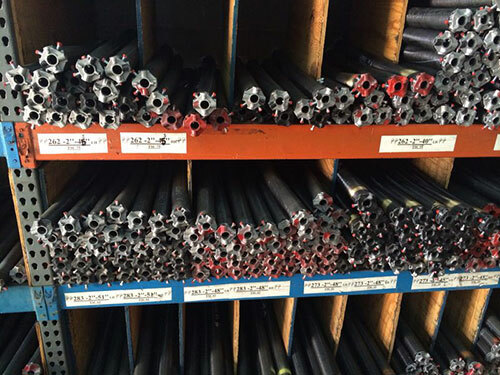 Need a professional garage door torsion spring replacement service? Call us to receive individual information and to hire our service! No problem is too big for us! Call us today!